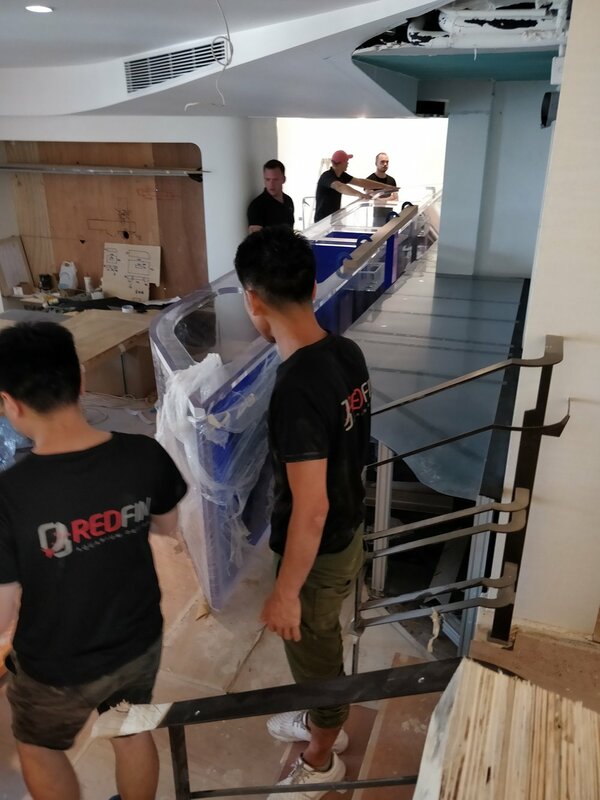 In 2018, RedFin Aquarium Design designed, manufactured and installed a 7 meter long live reef tank in a luxury residential location in the foothills of Hong Kong's peak. 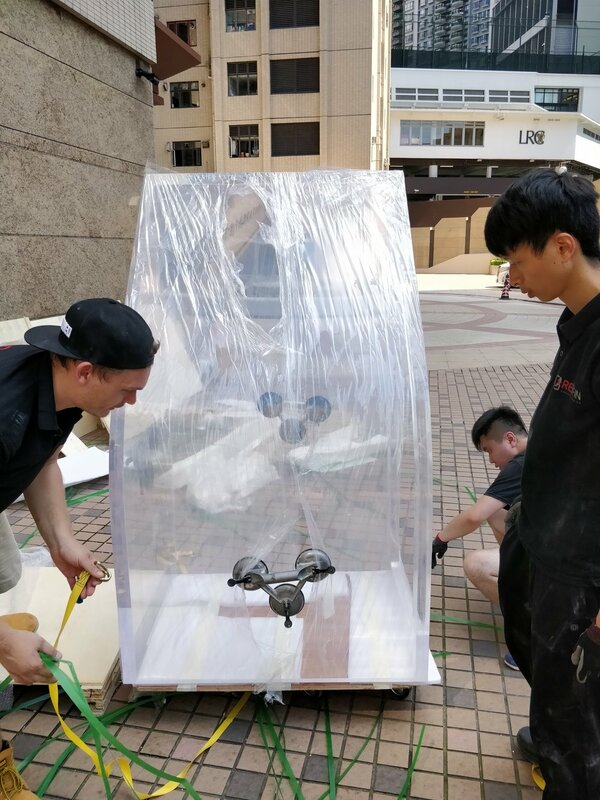 The project posed some complexity as the apartment was located on the 14th floor of a existing building. 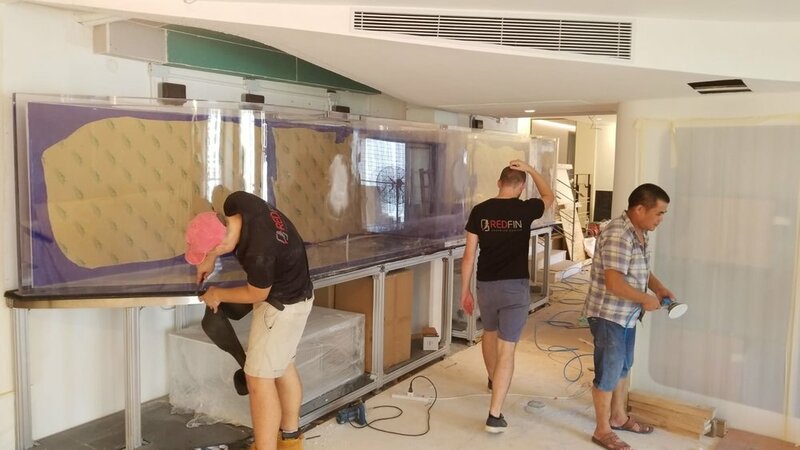 As craneage was not an option due to building regulations, it was necessary to fabricate the aquarium in 4 acrylic pieces and bond the tank together on site. The aquarium has now matured and offers a stunning centrepiece to the apartment.